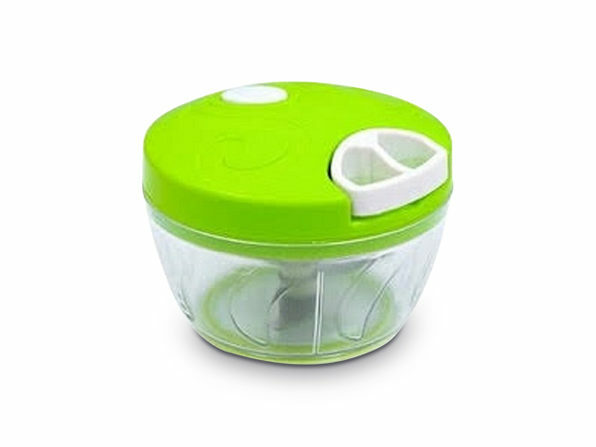 Cut your food prep time in half with the Vegetable Cutter! 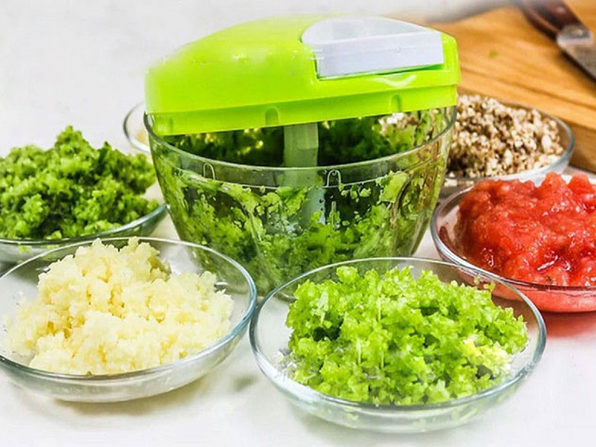 This innovative tool is perfect for shredding, slicing, and grinding vegetables, garlic, nuts, and even meat and keeping it all easily stored. 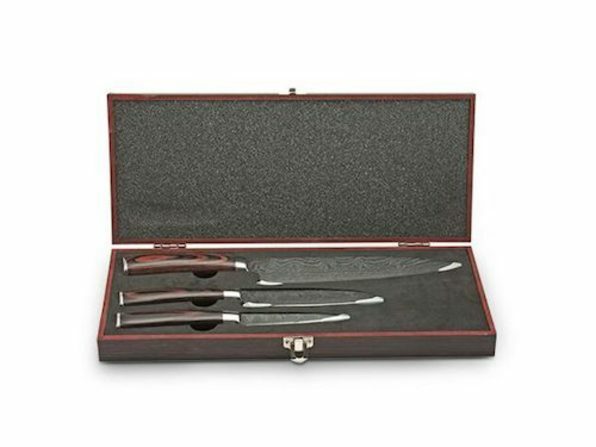 Meal prep just got a whole lot easier.